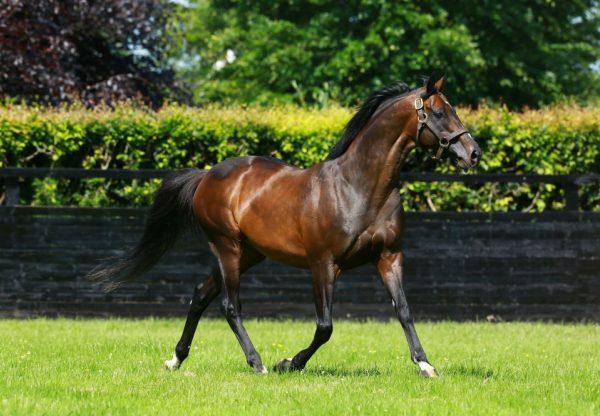 Latrobe (3c Camelot-Question Times, by Shamardal) lit up the Curragh on Saturday evening when emulating his sire Camelot in winning the G1 Irish Derby. 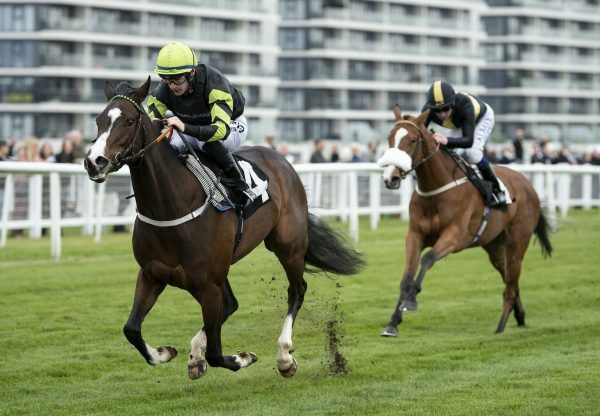 Trained by Joseph O’Brien and ridden by his brother Donnacha, the progressive colt took the lead two furlongs out and showed the battling qualities associated with his sire to hold off Rostropovich to win by half a length. 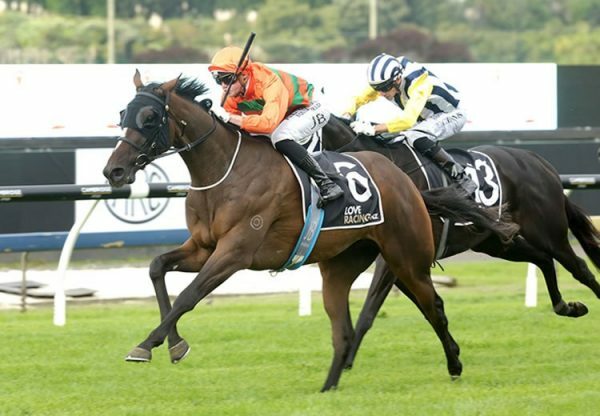 Latrobe carries the colours of Lloyd Williams, for whom Joseph O’Brien trained last year’s Melbourne Cup winner Rekindling, and became a first-crop Classic winner for Camelot. 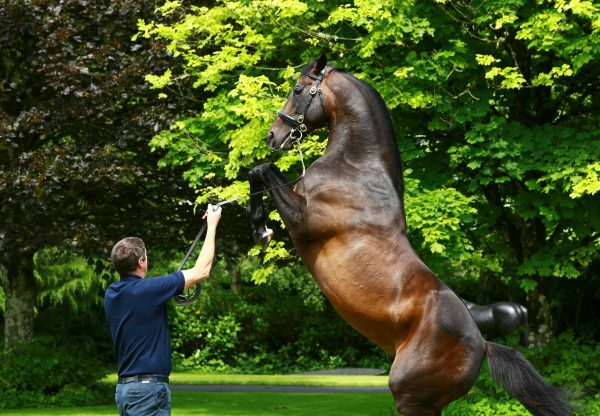 The brilliant young sire also had a double at Royal Ascot this month thanks to Arthur Kitt (2c Camelot-Ceiling Kitty, by Red Clubs) winning the Listed Chesham Stakes and Hunting Horn (3c Camelot-Mora Bai, by Indian Ridge) taking the G3 Hampton Court Stakes. 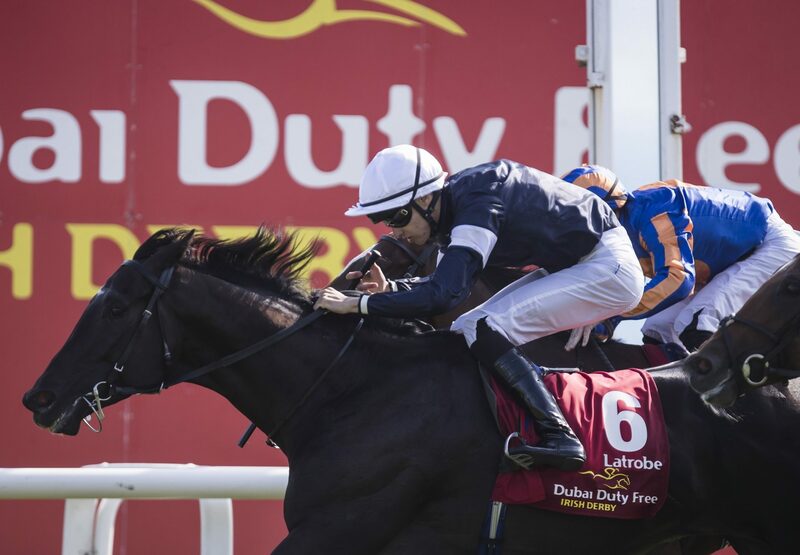 Joseph O’Brien added: “We had intended on taking our time a bit, but Donnacha let him go forward as there wasn’t much pace on and that was the winning and losing of the race. He had a perfect position all the way, and committed him at the perfect time. The horse is tough and stays well. “We always loved him and bought him as a yearling in Newmarket. From day one we loved him and he never really let us down. “I wouldn’t have minded if the ground was a bit jucier but obviously he doesn’t mind quick ground. We weren’t too worried about quick ground and I’d say he’s versatile enough. I really don't know where he will go next. We'll have to see how he comes out of this and then decide." Bred by Sweetmans Bloodstock, Latrobe realised €88,000 as a foal at Goffs and was bought for a now bargain 65,000gns as a yearling at Tattersalls by Joseph O’Brien.